Hail! Hail! Supporter of the devotees! On hearing the Saicharita, the listeners and the narrator are both purified; the ears of the listeners are purified and so also the mouth of the narrator. "I draw to my man from afar, even across the seven seas, like a sparrow with a string fastened to its feet." "If you are not his man, you will not be attracted to him. 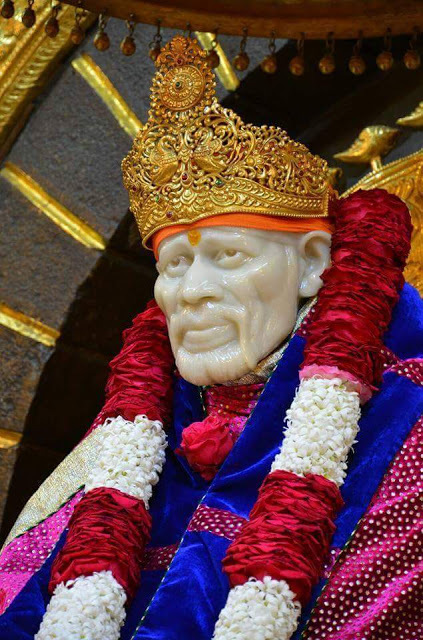 "If you are not his man, you will not even have his darshan. This is one of Baba's significant aspects. Will you go there on your own?" Man thinks of ordinary solutions; but God plans something else. 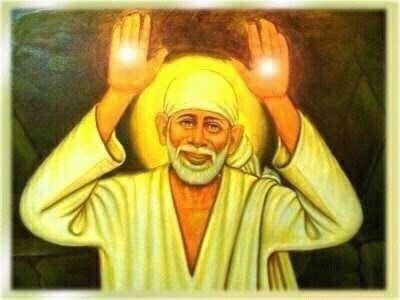 When he concentrated at Sai's feet, he had completely lost his ego. His behaviour was such that he was well content and had to totally dedicated himself to the Lord. Whatever had to happen, has happened. Why unnecessarily brood over it? "You are feeling guilty because you have an ego. Just be egoless. You will be free from all guilt.